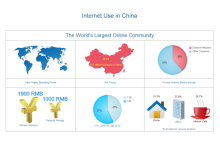 Internet charts can be easily created through existing templates and easy-to-use diagramming tools. If you need high-quality internet chart templates, here is the right place. Totally editable and free, these materials are very popular and useful for internet chart designers. 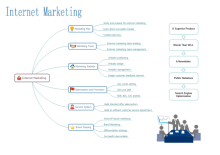 View the featured presentations, charts, infographics and diagrams in the Internet category. 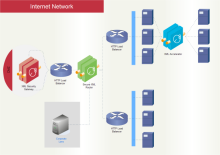 Free download internet templates on professional diagram sharing community. 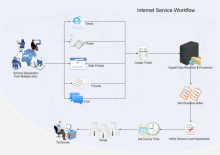 With Edraw, you can edit and print the free internet diagram templates for personal and commercial use.